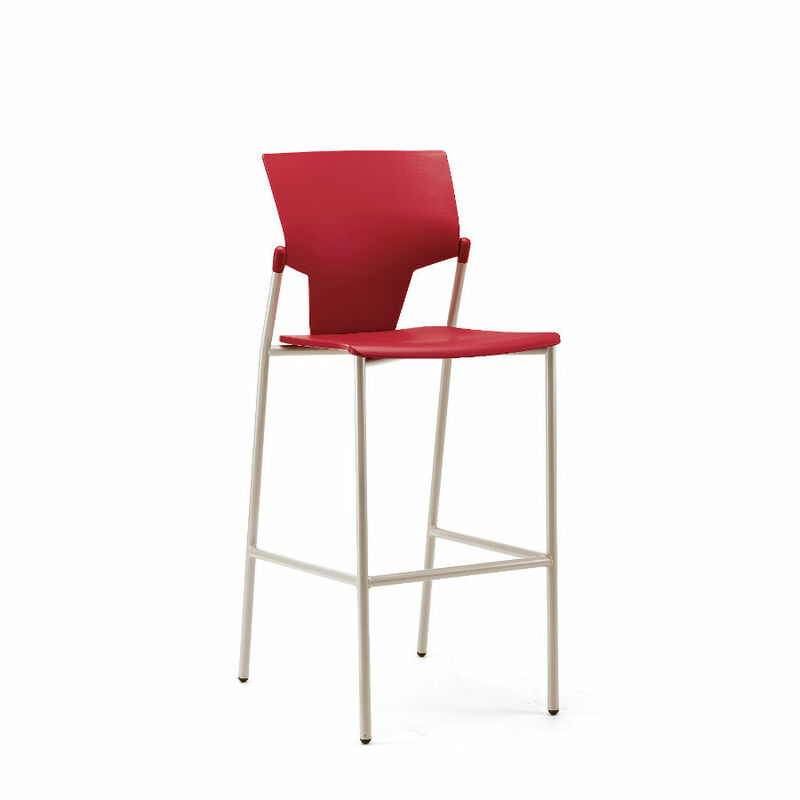 The Ikon stool is a modern and stylish four legged stool. It has multiple of uses be it Canteens, Bistro, internet café, refectories, just about everywhere. Ikon seating is affordable, high quality, practical and comes in a good choice of lovely colours to create a great look when teamed up with the Ikon chair.